Have an idea for a 30th Anniversary T-Shirt? Submit your design idea here! Want to celebrate the 50th anniversary of Apollo 11? 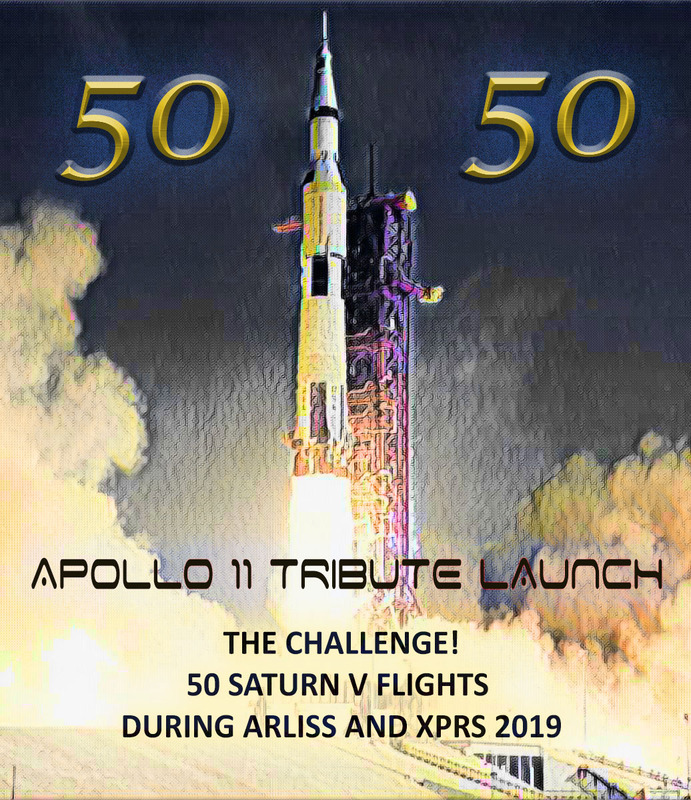 Bring a Saturn V to XPRS and fly in the 50 for 50 tribute! 'Tis the season to BUILD!